Flying FANCY! – WHERE'S BRENT BEEN? 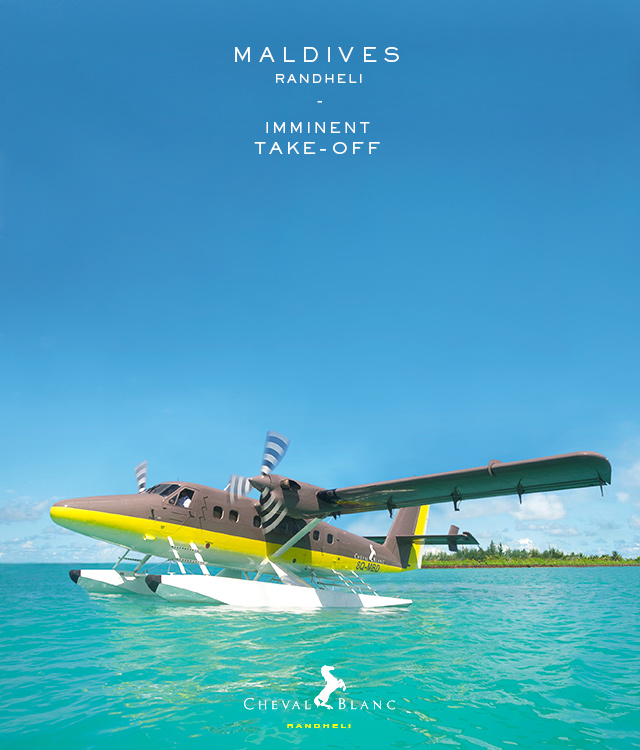 Cheval Blanc’s new maison, Randheli island resort in the Maldives is ready for imminent take off in November, want to join me? That Cheval Blanc signature taupe and yellow gets me every time! I would love to 😉 it sounds fantastic !